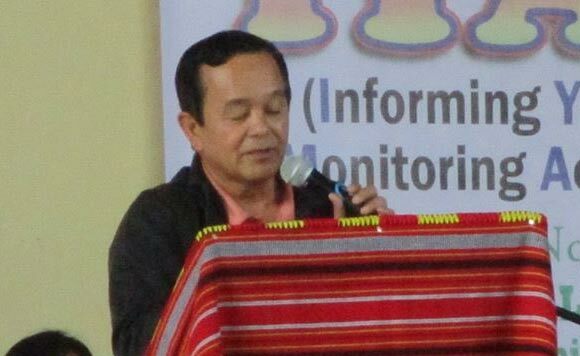 Tuba Mayor Ignacio Rivera last week led the celebration of the first ever Kennon Road Festival. The Kennon Road Festival seeks to pay tribute to the builders of Kennon Road over a century ago. The event also held traditional rituals to sought to bless and protect people using Kennon Road. “Kennon Road has gone through a lot of trials and challenges, starting in 1990 after the earthquake to the point when officials then wanted it permanently closed,” Rivera said. “But we prevailed under the term of then Pres. Fidel Ramos, because of its importance as the only shortest route that can be constructed in this areas,” he added.